Unlike regular banks and mortgage companies, my goal is to help my clients get out of debt and stay that way, because I don't make money on the interest you pay. 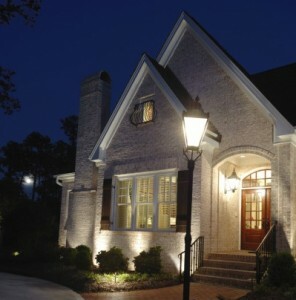 Jim obtained the mortgage that best suited our needs at the best rate available to us. 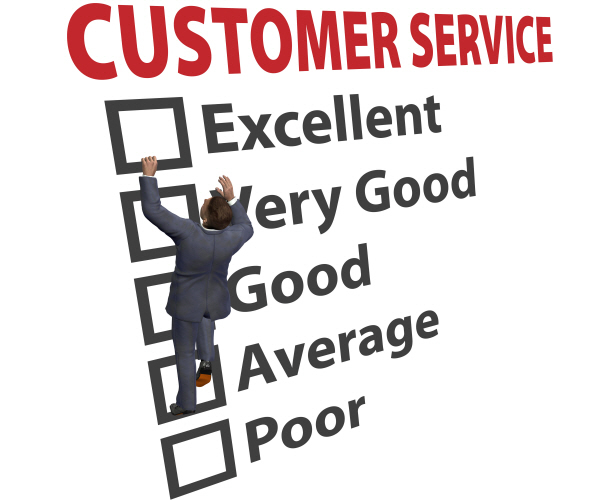 Any questions or concerns we had throughout the process were addressed in a timely, professional manner. 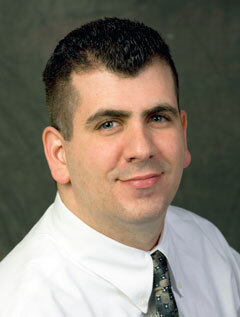 I would not hesitate to recommend Jim to anyone looking for a mortgage. Very professional, knowledgeable and timely to work with. He really understood our needs and got us the best mortgage possible in terms of rates, paydown options, and re-advancing. Couldn't be happier and will definitely use Jim in the future for expanding our real estate portfolio. Sharp dresser too. Reasons you should use Jim Thornton for your next mortgage. 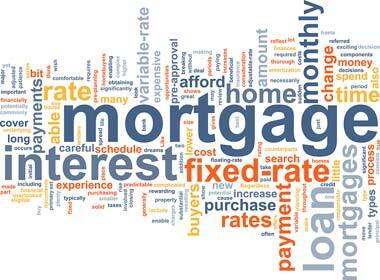 Rate isn't the most important factor in choosing a mortgage, but it is an extremely important one. That's why, when you allow me to arrange your next mortgage, I will work tirelessly to find you a great rate. I'll also make sure that you know the in's and out's to the mortgage that you get. With over a decade in the Financial Services field, I have the experience needed to get your mortgage approved, and funded. 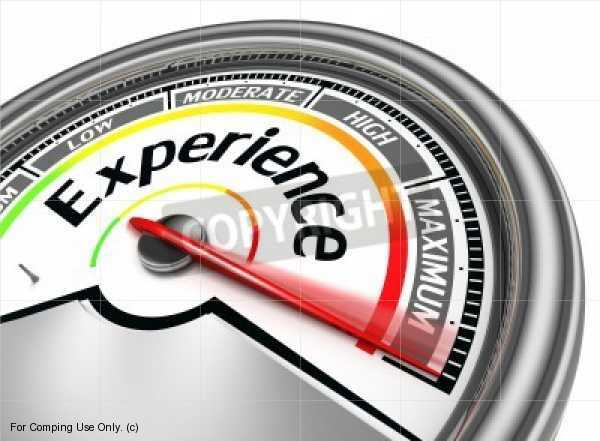 I've seen everything, I've helped hundreds of clients, and I'm ready and able to help you! If I can't get it done for you, nobody can. My mission is to make it so you are a happy client. I want you telling all your family and all your friends that their next mortgage should be with Jim Thornton. I work fast! I'll work to get your deal approved not only on time, but early. 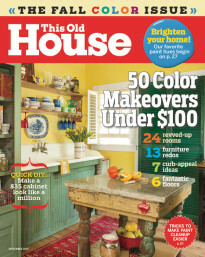 Submit your mortgage application online and you will receive This Old House magazine for 1 year FREE OF CHARGE! I will always make recommendations to you that are in your best interest. After you complete the Turbo App, Jim Thornton or one of his associates will contact you within 24 hours (often the same day). Once we verify your application, we will send you your FREE subscription to This Old House magazine. We are very serious about your privacy and the security of your personal information, that's why we ask for very little personal information. Every application is verified with a phone call before being processed.